Gardens of Alcatraz. San Francisco: Golden Gate National Parks Conservancy, 1996. 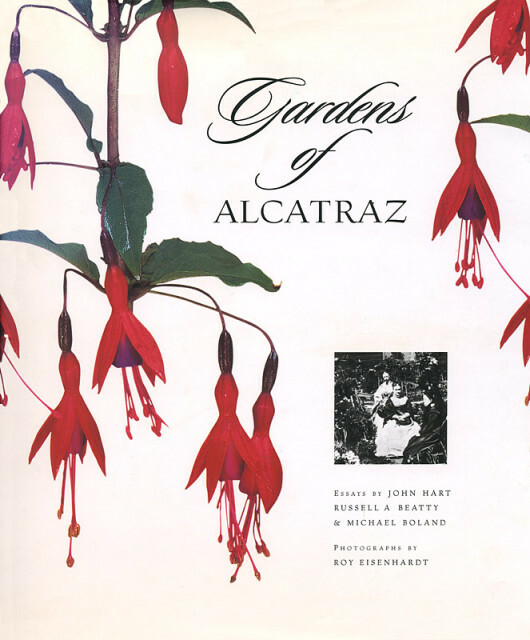 My essay, one of three, is titled “Rock Garden: The Curious Greening of Alcatraz.” The book received an Honorable Mention in the National Park Service Cooperating Association Interpretive Excellence Competition, 1996.